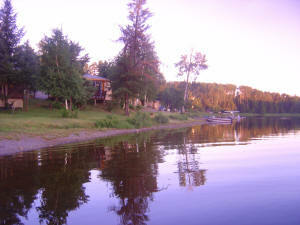 You’re guaranteed not to be bored at Long Point Lodge on beautiful Elk Lake. Spend your time relaxing and sunning on our sandy beach, swimming and water-skiing in the clear water, or paddle around in a canoe. Get back to nature and go hiking and exploring in the woods, spend time looking for rocks, or pick some wild blueberries and raspberries. We also have a volleyball court, horseshoe pit, badminton, and a playground for children. 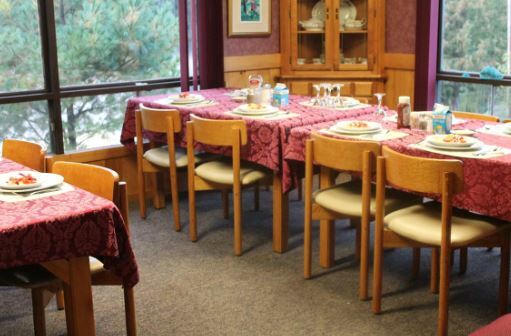 In our recreation hall, you can take advantage of our pool table, ping pong table, and shuffleboard. There is also a television, and Wi-Fi is available. The best thing to do at Long Point Lodge is hunt and fish! 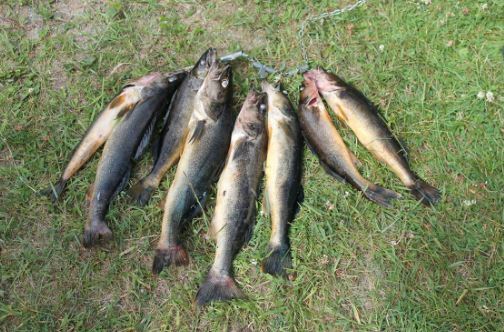 Elk Lake has a wide variety of species to fish for, including Walleye (pickerel), Whitefish, Bass, Northern Pike, Perch, and Lake and Speckled Trout. We have boats on site that you can rent, or feel free to bring along your own. Fish sunup to sundown for hours of fishing action. Once you’ve caught your fill, clean them in our fully-equipped fish cleaning house, and freeze them in our freezers until it’s time to head home. Hunting is awesome at Long Point Lodge. We have no shortage of game. Bear, moose, grouse and rabbit abound. Bear season runs for three weeks in September. We start baiting in early fall, so it’s all ready for you, and the hunt sites are all accessible from camp by car or truck. The moose hunt in our area is one of the finest available and provides you with an unparalleled adventure. 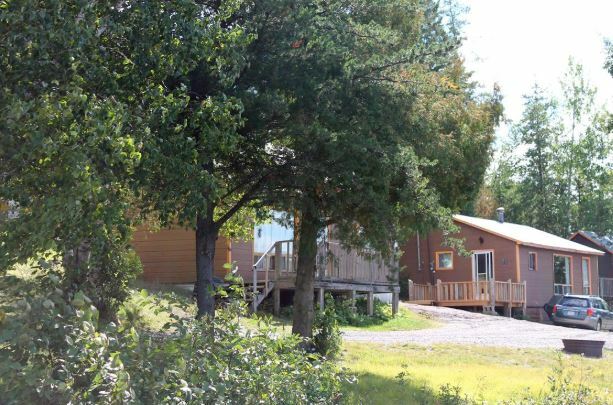 Whether it’s relaxing away the hot and hazy days of summer vacation, the rewarding work of hunting season, or winter fun, you’ll have a great time spending your time with us at Long Point Lodge on the pristine Elk Lake in Ontario, Canada.